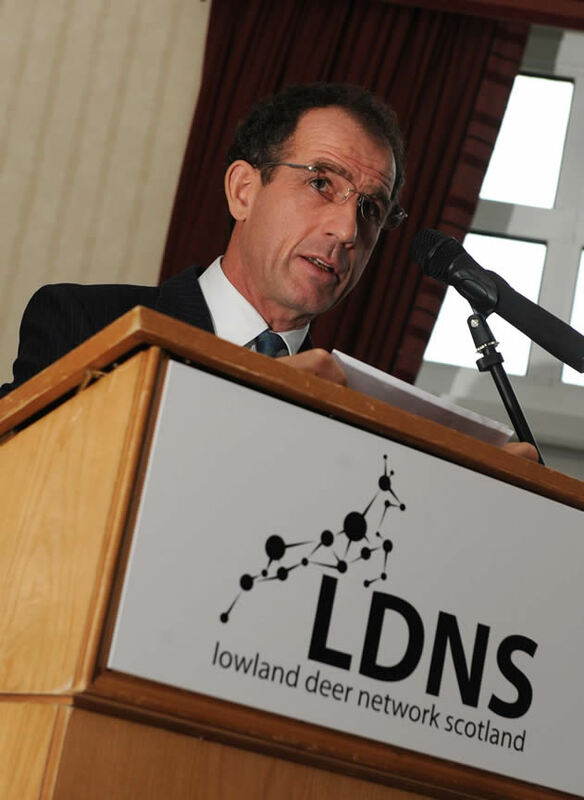 The Environment, Climate Change and Land Reform (ECCLR) Committee of the Scottish Parliament undertook a review of deer management and, on 24 January 2017 in the final evidence session, heard for the second time from SNH. 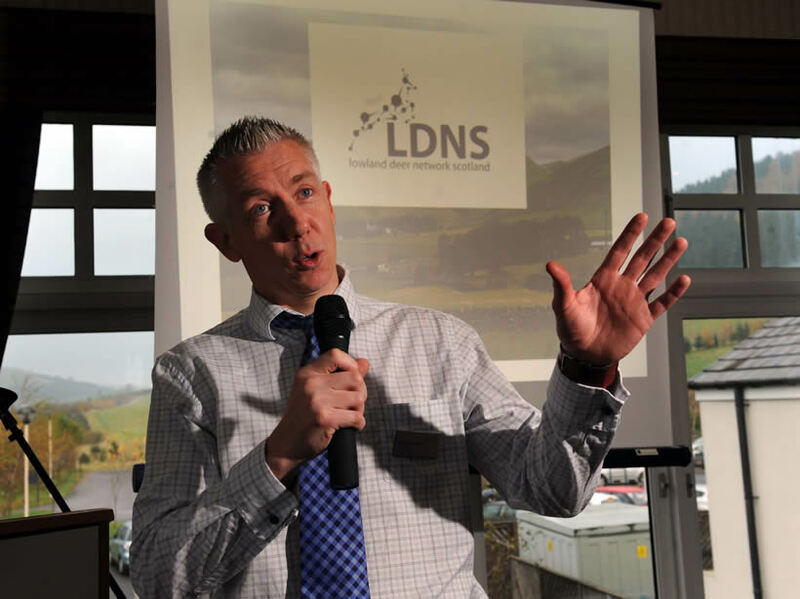 This gave SNH an opportunity to respond to some of the criticism levelled at its Report Deer Management in Scotland published in November 2016. 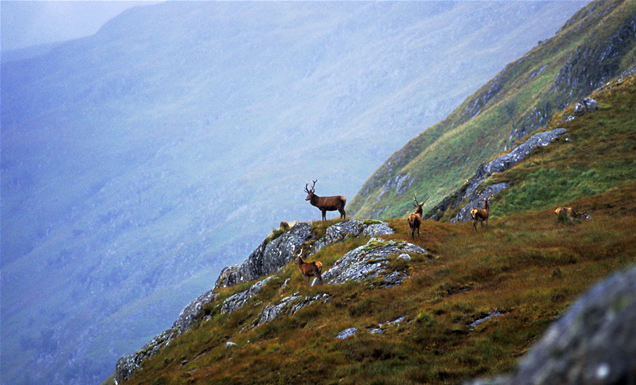 Political measures in relation to deer management and consideration of the removal of the exemption from business rates for sporting and deer forests were brought forward in the Land Reform (Scotland) Bill. 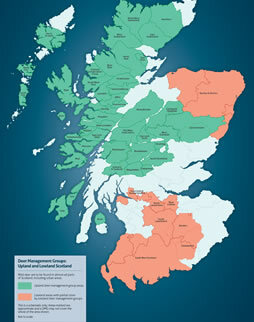 The Land Reform (Scotland) Bill was passed in the Scottish Parliament in March 2016 and has now become an Act following receipt of Royal Assent. The following are documents and briefing notes produced through the process of the Bill. 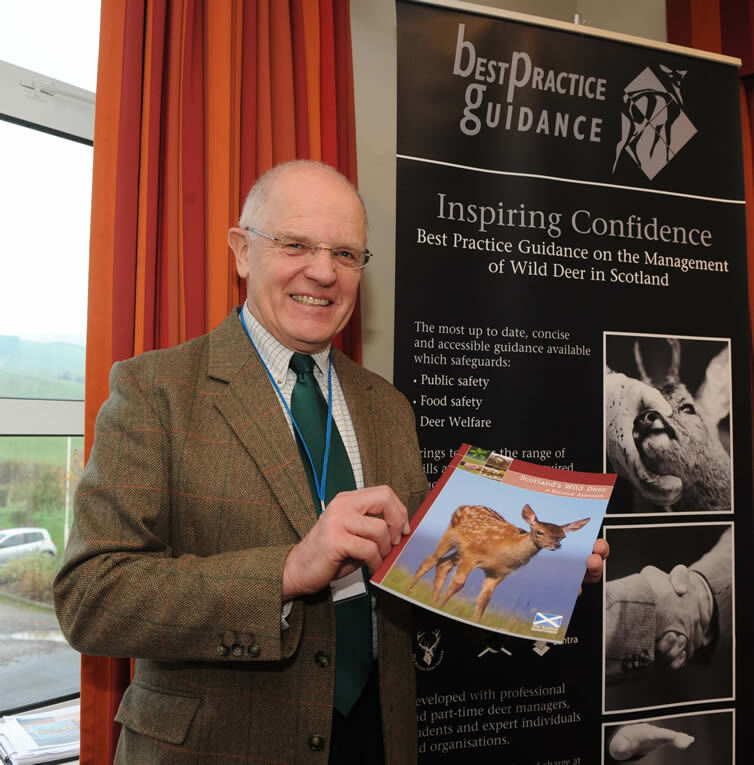 ADMG briefing for all constituency and list MSPs in Scotland’s upland deer management areas. 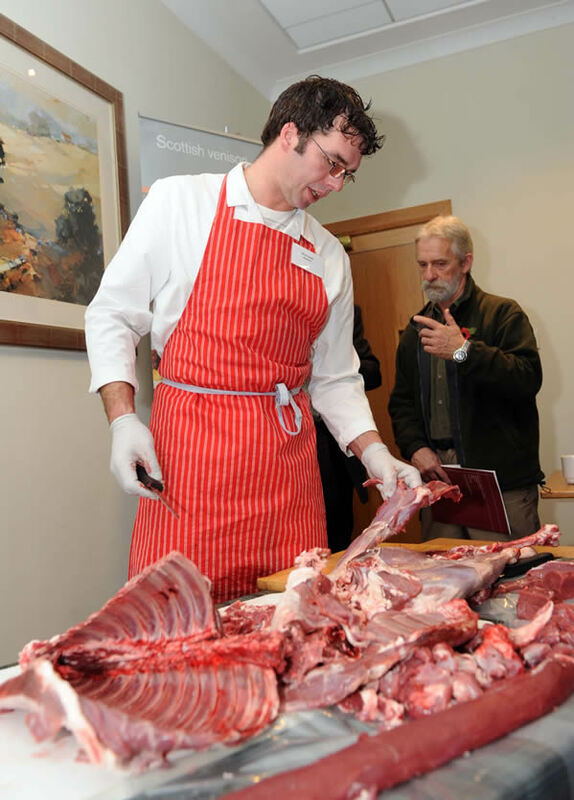 ADMG information sheet (Q and A) for MSPs on the upland deer sector. The Stage 1 report on the Bill was published by the RACCE Committee in December 2015. A link to the ADMG response (14.12.2015) to the RACCE Committee Stage 1 report is also below. This section gives easy links to relevant reports, consultation papers, and ADMG responses to consultations. 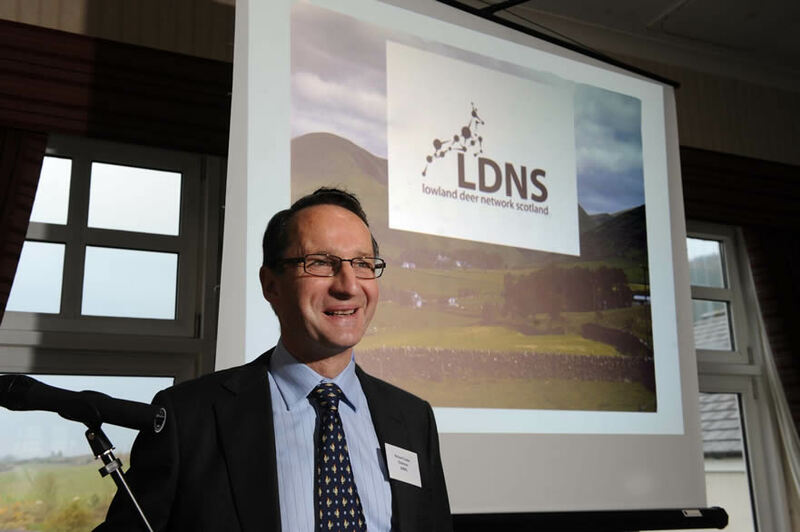 Recommendations of the Scottish Parliament RACCE Committee to the Minister for Rural Affairs, Climate Change and the Environment Paul Wheelhouse MSP following its inquiry into the Impact of deer on Scotland’s natural heritage — link.